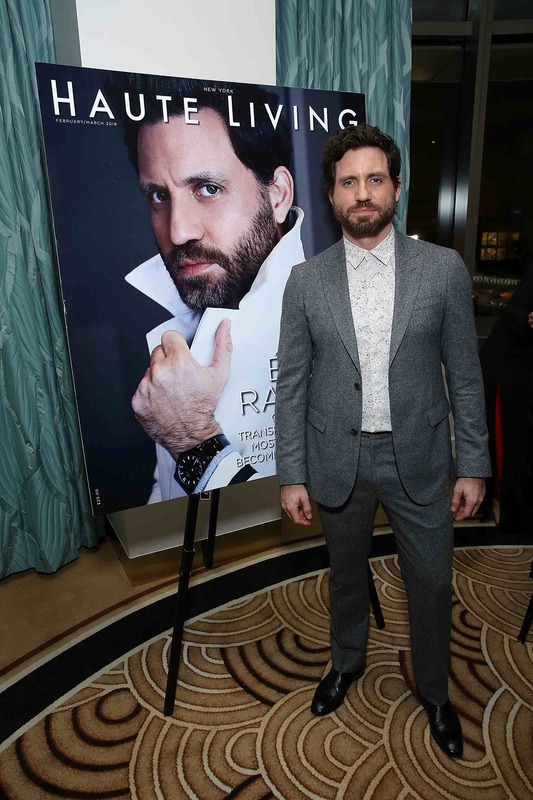 BEVERLY HILLS, CA – MARCH 13: Edgar Ramirez attends the Hublot Private Dinner with Edgar Ramirez at Waldorf Astoria Beverly Hills on March 13, 2018 in Beverly Hills, California. Photo Credit: Phillip Faraone/Getty Images for Haute LivingHaute Living honored its cover star, Édgar Ramírez—also known as Gianni Versace in the new, hit TV movie series, American Crime Story: The Assassination of Gianni Versace—with Hublot at the gorgeous Beverly Hills Waldorf Astoria hotel for an intimate dinner. 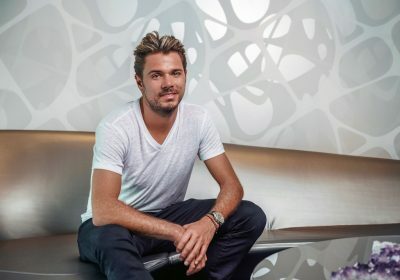 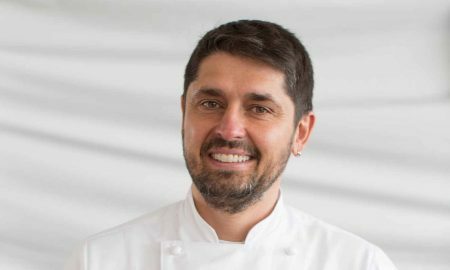 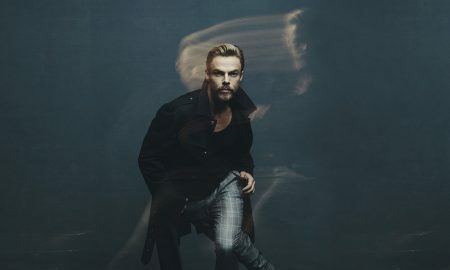 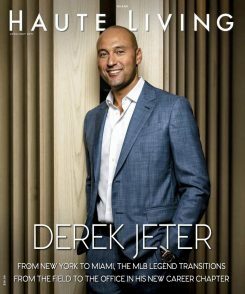 Friends of the star and boldface names gathered together into the world-class Jean-Georges restaurant to commemorate Ramírez for his accomplishments in the series, his avid philanthropic work and his cover debut of the magazine. 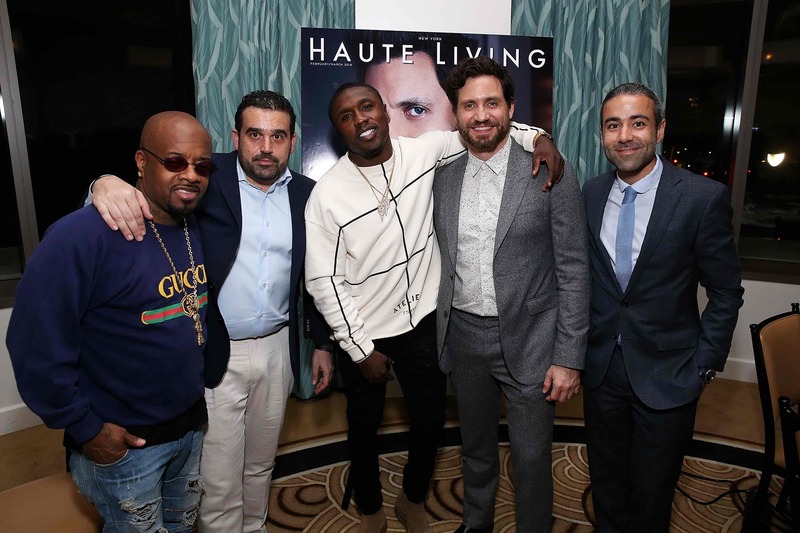 BEVERLY HILLS, CA – MARCH 13: (L-R) Jermaine Dupri, Seth Semilof, Andre Berto, Edgar Ramirez, and Jean-Francois Sberro attend the Hublot Private Dinner with Edgar Ramirez at Waldorf Astoria Beverly Hills on March 13, 2018 in Beverly Hills, California. 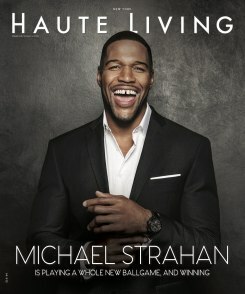 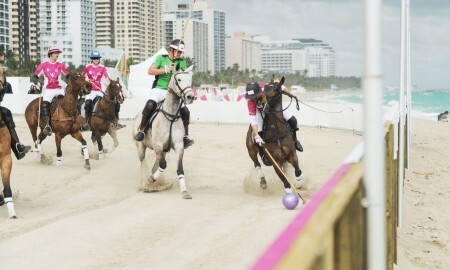 Attendees included Shannon Doherty, Andre Berto, Jermaine Dupri (who was just inducted into the Music Hall of Fame), Monique Brown, Sean Lee, Dr. Gabriel and Christine Chiu, Hublot President of Americas Jean-Francois Sberro, Westime’s Greg Simonian, Haute Living co-founder Seth Semilof and artists Shelby and Sandy. 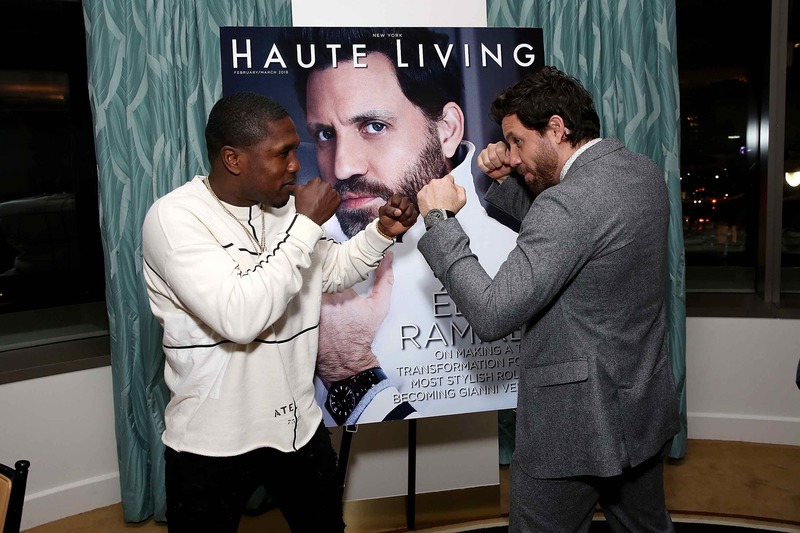 BEVERLY HILLS, CA – MARCH 13: (L-R) Andre Berto and Edgar Ramirez attend the Hublot Private Dinner with Edgar Ramirez at Waldorf Astoria Beverly Hills on March 13, 2018 in Beverly Hills, California. 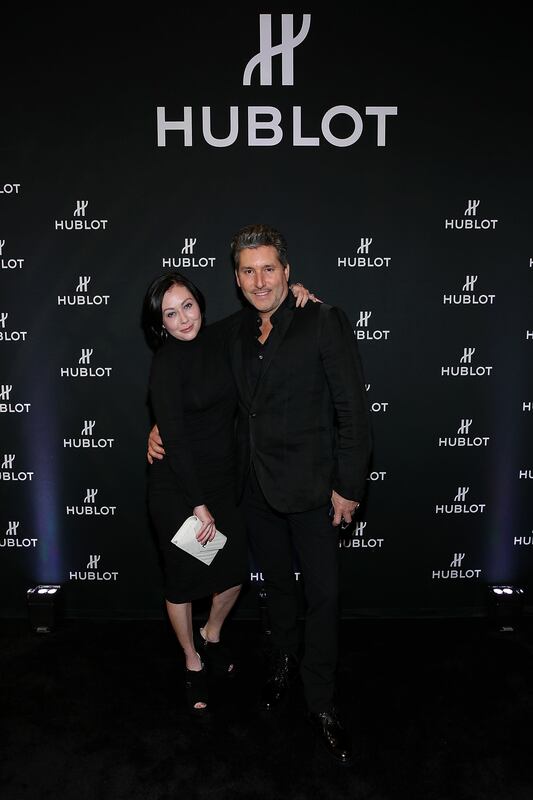 BEVERLY HILLS, CA – MARCH 13: (L-R) Shannen Doherty and Chris Cortazzo attend the Hublot Private Dinner with Edgar Ramirez at Waldorf Astoria Beverly Hills on March 13, 2018 in Beverly Hills, California. 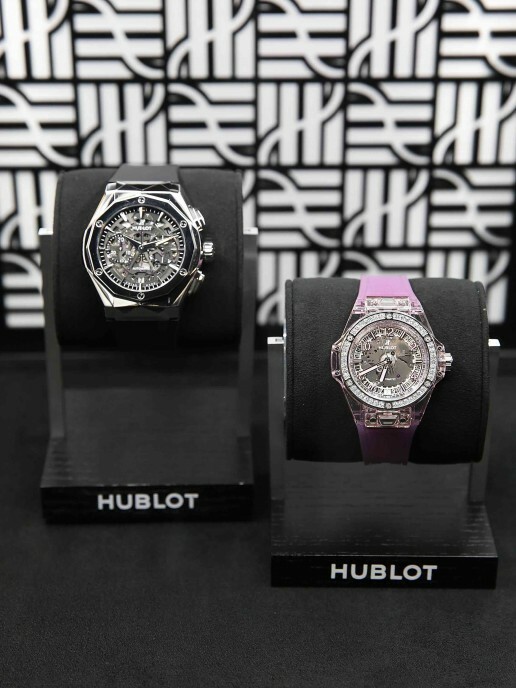 The setting was made all the more beautiful by the incorporation of an impressive display of Hublot timepieces as well as gorgeous table arrangements highlighted by florals from Flaming Flowers. 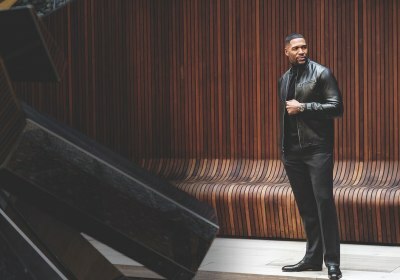 Guests enjoyed music from DJ Wade, as well as a live saxophone performance and gourmet food from the brand-new Jean-Georges restaurant. 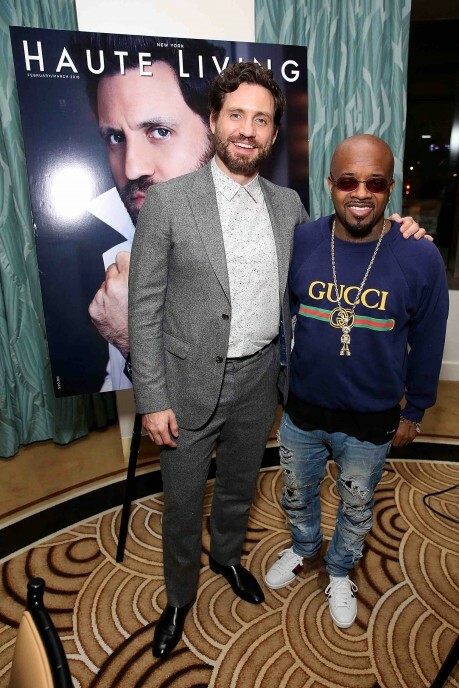 BEVERLY HILLS, CA – MARCH 13: Hublot timepieces during the Hublot Private Dinner with Edgar Ramirez at Waldorf Astoria Beverly Hills on March 13, 2018 in Beverly Hills, California. 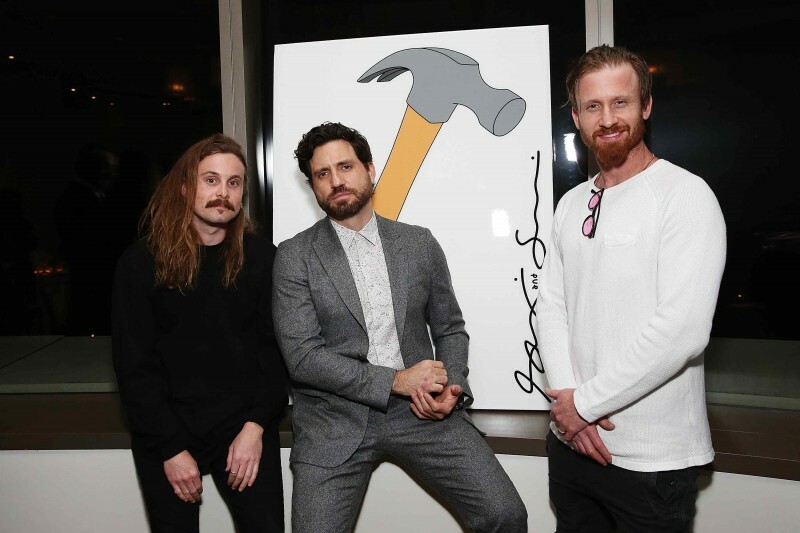 BEVERLY HILLS, CA – MARCH 13: Edgar Ramirez (C) with artists Shebly and Sandy attend the Hublot Private Dinner with Edgar Ramirez at Waldorf Astoria Beverly Hills on March 13, 2018 in Beverly Hills, California. 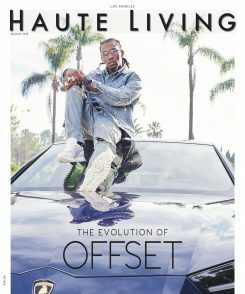 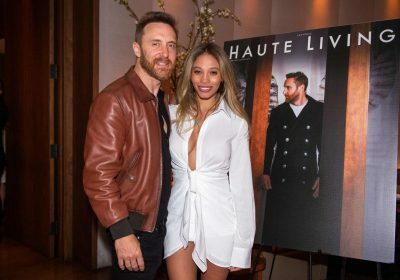 This speaks to Ramírez as a person on many levels, all of which Haute Living and Hublot were honored to celebrate the passionate and philanthropic actor. 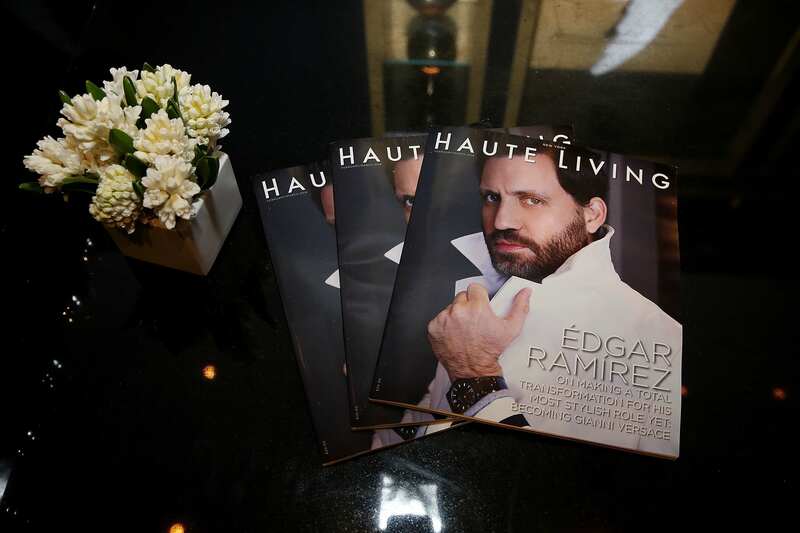 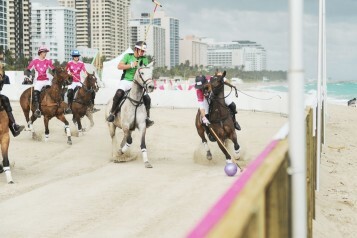 To commemorate the occasion, Haute Living presented Ramírez with a special custom painting by Shelby and Sandy. 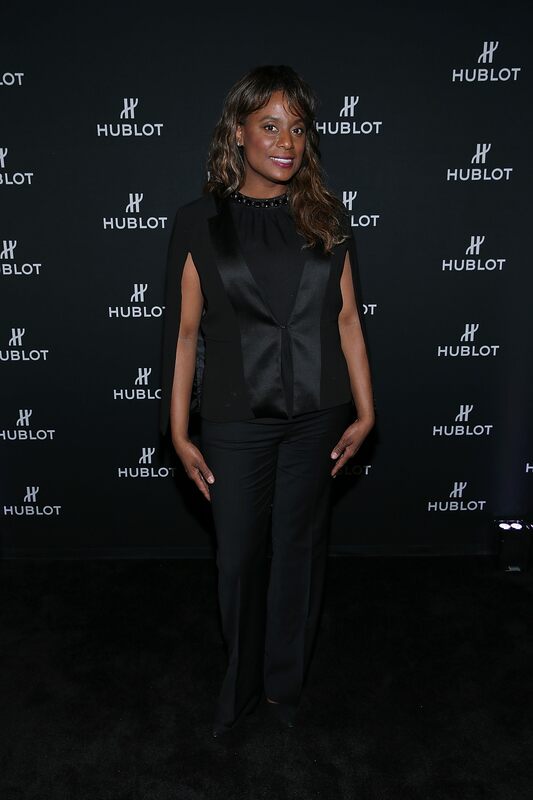 BEVERLY HILLS, CA – MARCH 13: Monique Brown attends the Hublot Private Dinner with Edgar Ramirez at Waldorf Astoria Beverly Hills on March 13, 2018 in Beverly Hills, California. BEVERLY HILLS, CA – MARCH 13: A general view of the atmosphere during the Hublot Private Dinner with Edgar Ramirez at Waldorf Astoria Beverly Hills on March 13, 2018 in Beverly Hills, California. 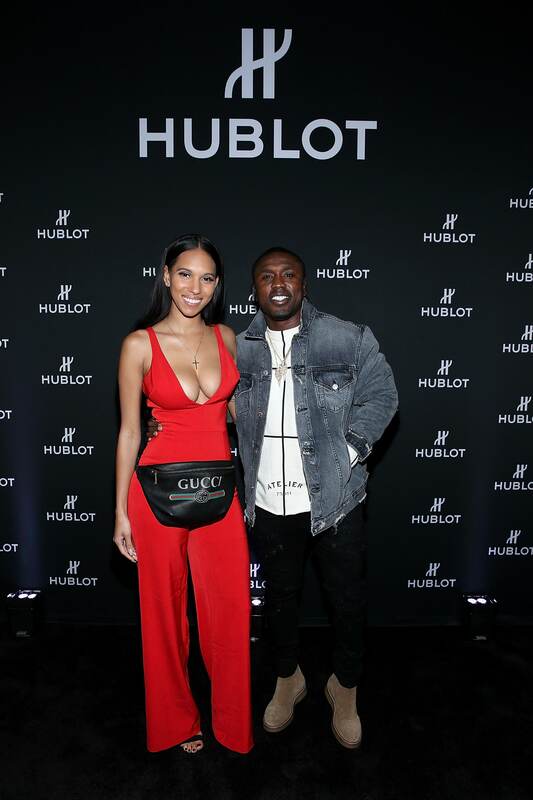 BEVERLY HILLS, CA – MARCH 13: Porsha Nicole and Andre Berto attend the Hublot Private Dinner with Edgar Ramirez at Waldorf Astoria Beverly Hills on March 13, 2018 in Beverly Hills, California. 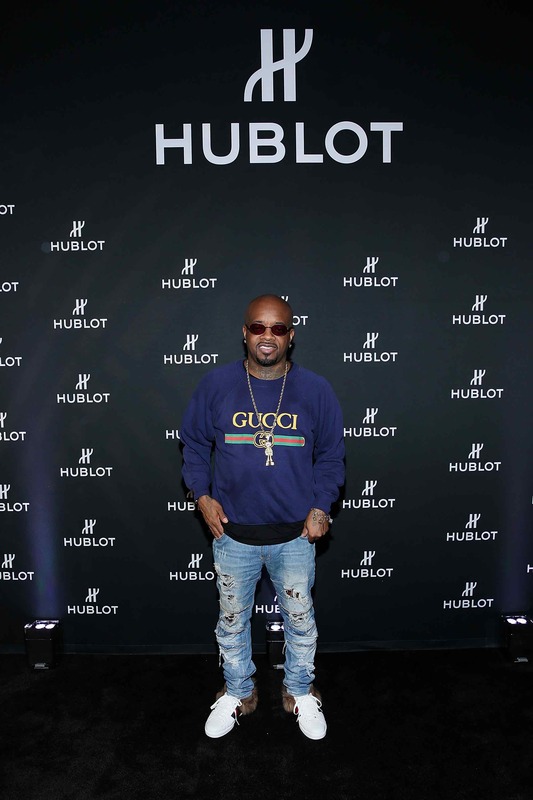 BEVERLY HILLS, CA – MARCH 13: Jermaine Dupri attends the Hublot Private Dinner with Edgar Ramirez at Waldorf Astoria Beverly Hills on March 13, 2018 in Beverly Hills, California.